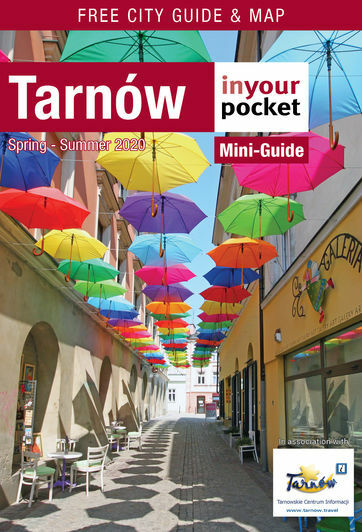 As the capital of eastern Małopolska, Tarnów also makes an ideal base for exploring all of the fascinating sites and landscapes of the surrounding region, particularly if you have a car. In addition to Tarnów's own charms, eastern Małopolska is home to numerous historical and architectural landmarks, including picturesque castles in Dębno and Nowy Wiśnicz, the Bochnia Salt Mine and nearby archaeological park, the charming small towns of Zalipie and Lipnica Murowana (home to the UNESCO-listed St. Leonard's Church), the best vineyards in PL, dozens of historical wooden churches and literally hundreds of small WWI military cemeteries. All are within less than an hour's drive from Tarnów and make for worthwhile detours.